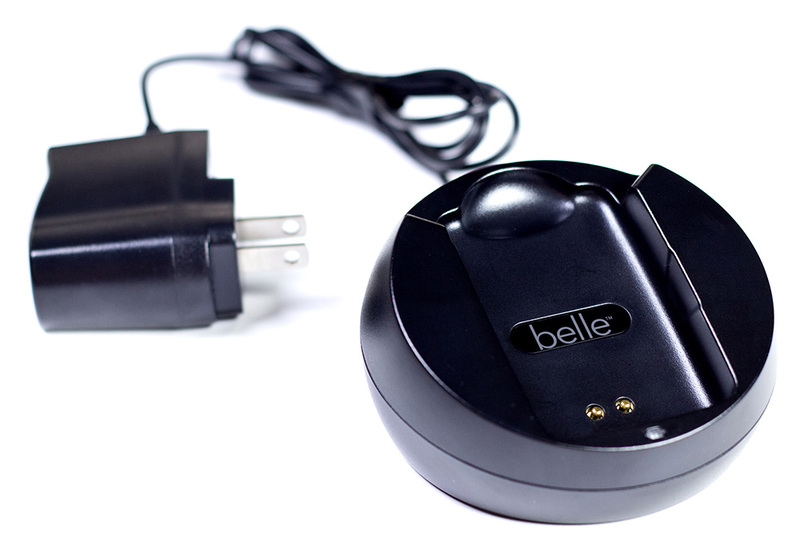 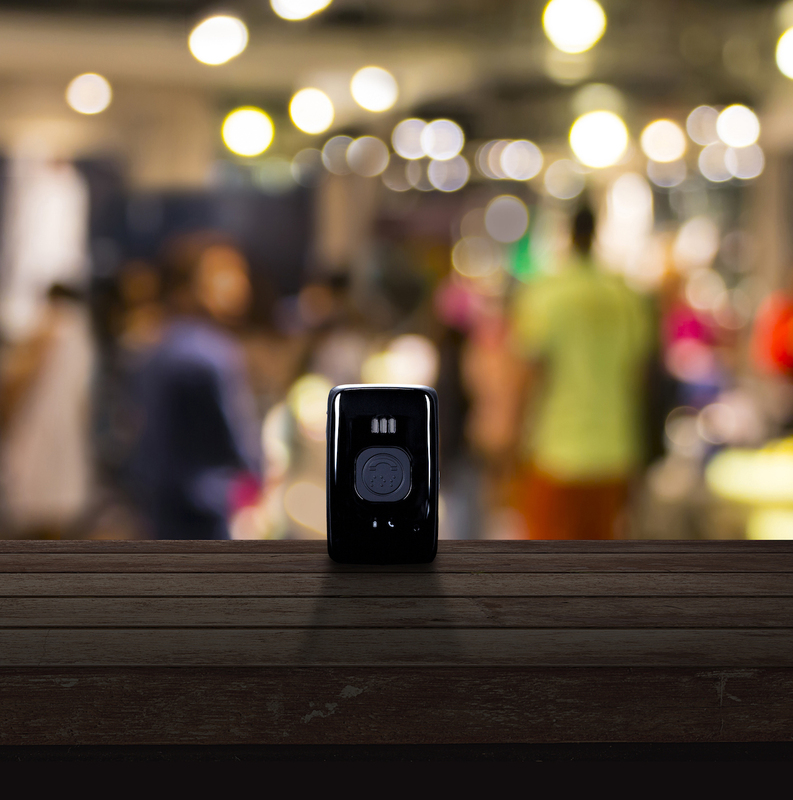 Belle+ offers users help at the press of a button at home and away using the broad coverage of the AT&T network, plus it can detect falls and locate a user in an emergency via GPS, WiFi, and cellular triangulation. 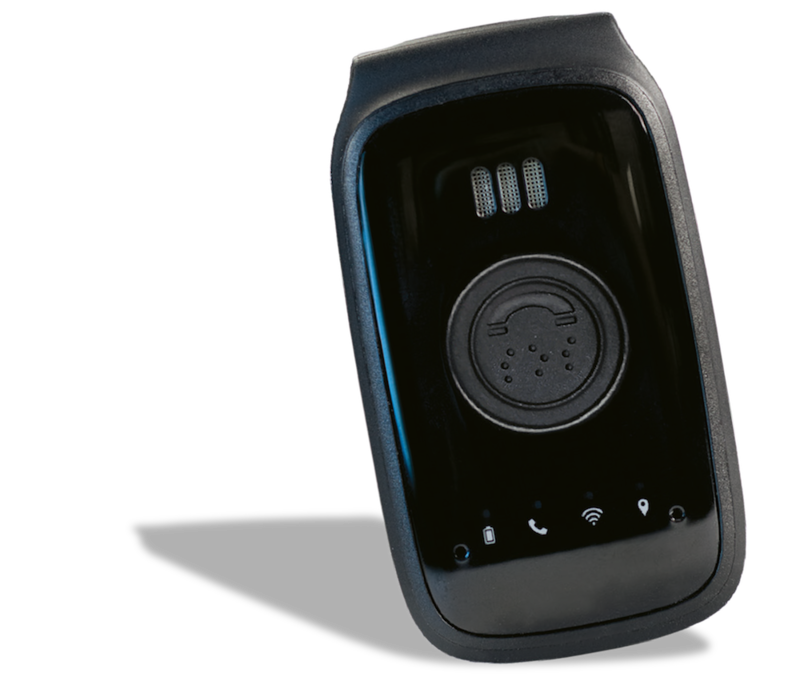 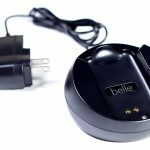 Belle+ does not require a landline phone line or base station, and it is IPX6 water-resistant and is lightweight and easily worn or carried with the included lanyard. 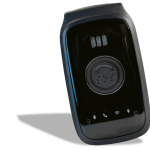 Press the call button, or the unit detects a fall and automatically dials the monitoring center.